Penns Peak in Jim Thorpe PA kicked off the first weekend of spring with KIX and Mike Tramp. After a cold winter this was a great way to start the concert going season. It was a fun night at Penns Peak. 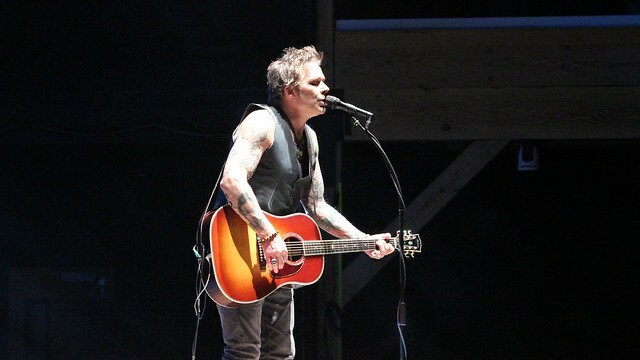 Mike Tramp opened the show performing acoustic. I have never heard the songs played that way, so for me it was a new spin on music I really love. Included in Mike Tramps set were Tell Me, Wait, Little Fighter, Lady Of The Valley, and of course When The Children Cry. All the songs were spot on and being performed acoustic added an entirely new feel. Fan response to Mike Tramp was good. From what I could see everyone seemed to enjoy his performance as much as I did and he sold out all of his merchandise as well. Mike also came out and did a meet n greet after his set. After a heart felt performance from Mike Tramp, KIX came out and blew the roof off of the place. These guys seem to age in reverse. Year after year they seem to have more energy and more fun on stage than the last time. 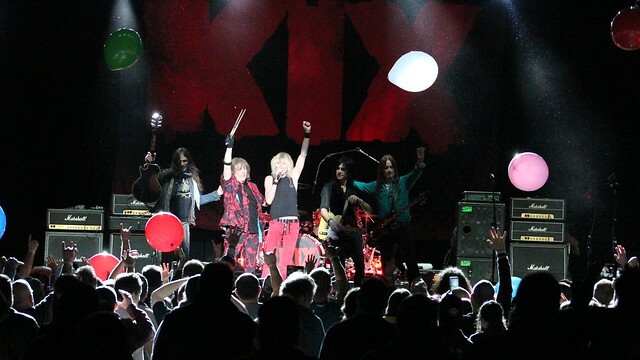 KIX went on to play a 17 song set that included all the fan favorites such as Blow My Fuse, Don’t Close Your Eyes and Cold Shower plus they opened their set with Kix Are For Kids. KIX put on a up beat, energetic, fun show to ring in the first weekend of spring. If KIX is on your bucket list I urge you to go to a show. You will not be disappointed.